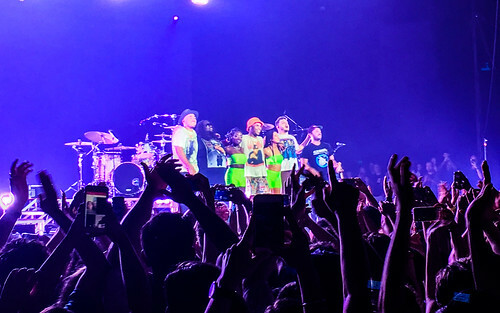 Anderson .paak biography, albums, wiki, concerts and stats - Musicazon! Formerly known as Breezy Lovejoy. Brandon Paak Anderson (born February 9, 1986), better known by his stage name Anderson Paak (stylized as Anderson .Paak), is an American singer, rapper, and producer from Oxnard, California. Paak released his debut album, O.B.E. Vol.1 in 2012 under the name Breezy Lovejoy. He released Venice on October 28, 2014 as Anderson .Paak, which was followed by Malibu, on January 15, 2016. On January 30th, Paak announced via Twitter he has signed to Dr. Dre's Aftermath Entertainment. .
Do you love Anderson .paak? Please write something! Sorry Anderson .paak album not found! Anderson .paak song not found! Anderson .paak wiki coming soon..
@luke_dolan916: Anderson .Paak can’t make bad music can he? 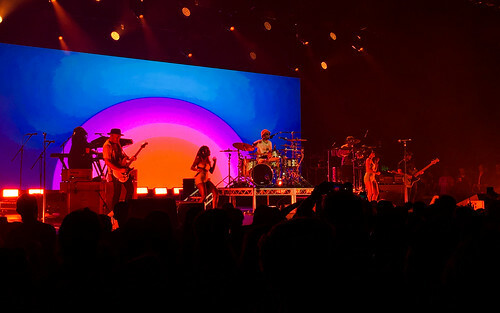 Anderson .paak concert, tickets & tour dates updating..